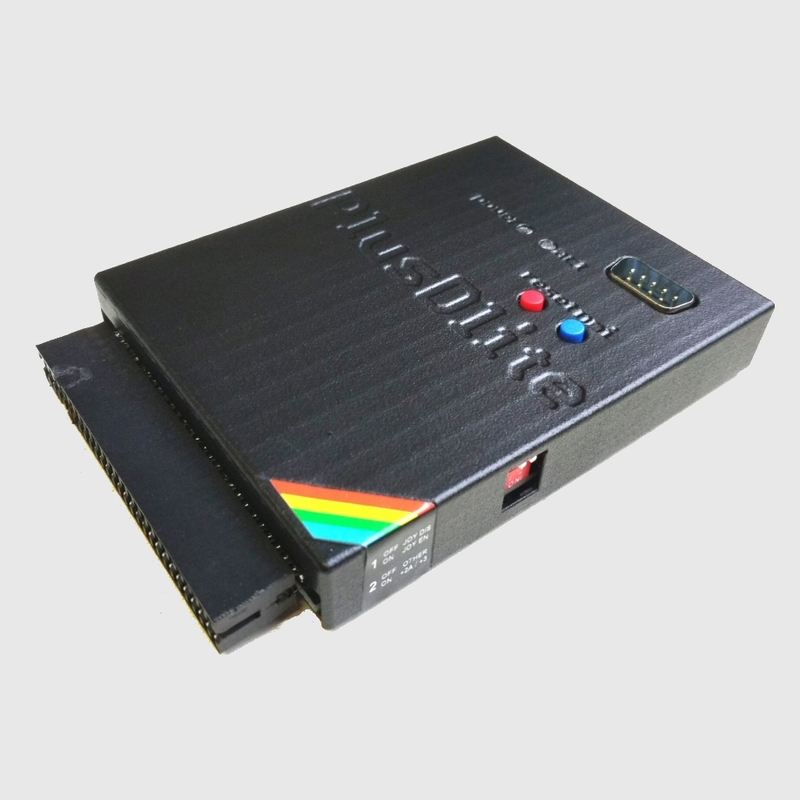 Add the fun of using floppies on a ZX Spectrum, for a truly nostalgic experience! Including professionally custom 3D printed case! 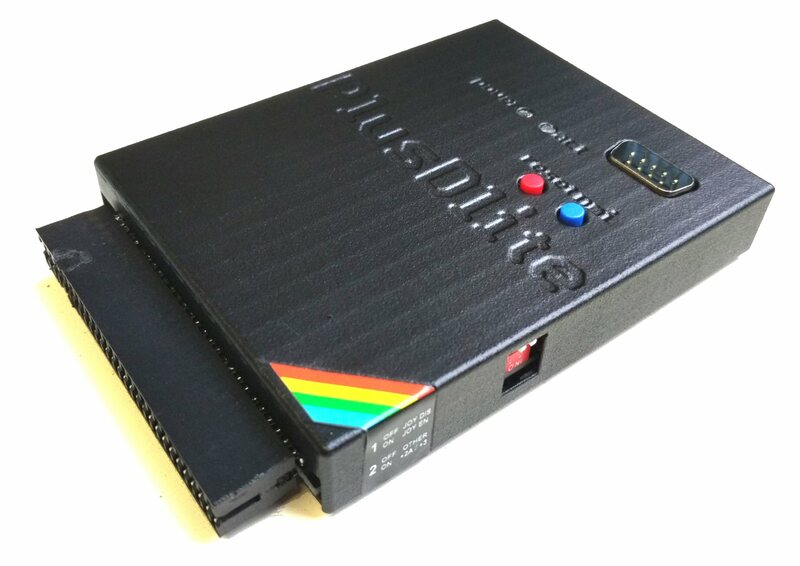 The PlusDlite is based on the succesful MGT PlusD floppydisc interface. 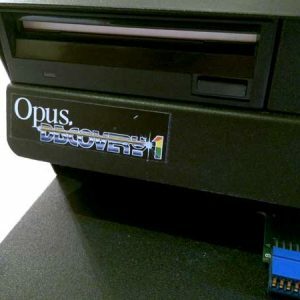 The PlusD and it’s big brother – the Disciple floppydisc interface – were the best floppydisc interface available back then. 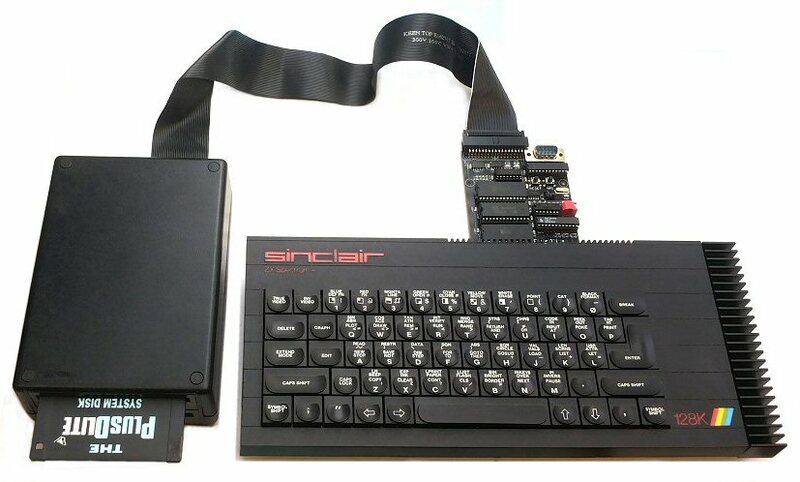 They were fast, had a really easy to use BASIC syntax, and were compatible with the most advanced floppydrives at the time: up to 80 track DS DD drives, with a maximum capacity of 800KB. The PlusD also had snapshot functionality integrated, and came in a decent metal case. The PlusDlite comes with 3.5″ DD system disc, which can be used in DD and in PC (HD 1.44MB) floppydrives. Read the manual online here! More information can be found at the dedicated PlusDlite website; click here! 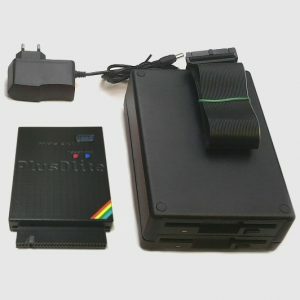 ByteDelight.com also offers a very nice Dual Floppydrive set, which fits perfectly with the PlusDlite and the ZX Spectrum. 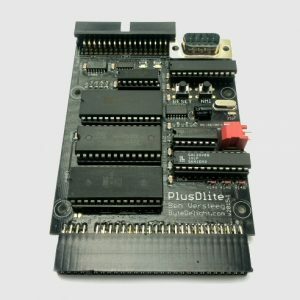 PlusDlite interface + Dual Floppydrive Set combination deal!